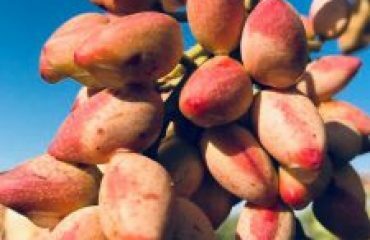 Our regular packages are in the amounts of 25, 50 and 60 Kilograms shelled pistachios. 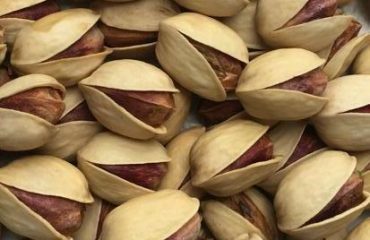 However, we easily adopt ourselves to the demands of our customers and are able to provide them with different packages of different pistachio products. 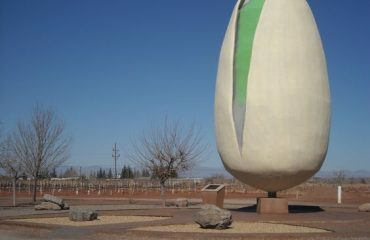 For instance, packages of 10 and 12 kilograms kernel and packages of 5 kilograms silvered pistachios are available. We also have a vacuuming system available to preserve the freshness of our products if necessary. Our company is proud of paying attention to specific demands of its customers. Therefore, when it comes to packaging, we pay serious attention to details to accommodate our customers. We know what it takes to preserve the high quality of our products. As a result, we take all the steps that are required to prevent them from risks of contamination. Whether it is during the packaging or transportation, we make sure that our products remain fresh and ready to use. Prior to packaging, our modernized warehouses keep our products in the best possible conditions. Packaging has become a combination of art and technology. The nicer the package, the better it sells. Nice looking packages are as important as safe packages. We combine both safety and appearance in our packaging of pistachio products. Moreover, our packaging system is very efficient and cost cutting. It enables us to offer pistachio products at substantially discounted prices. You will be delighted for what you get for your money. We know that some physical and chemical factors may interfere with the safety of our products. Moisture, heat, dirt, oxygen, smoke and polluted air are some of these factors. We know how to keep our products away from them. One major consideration in our packaging system is the ease of handling. From the day one, we make sure that packages are clearly dated and are not susceptible to manipulation. At the same time, we provide printed universal information about our products on every single package. Insurance is also available.